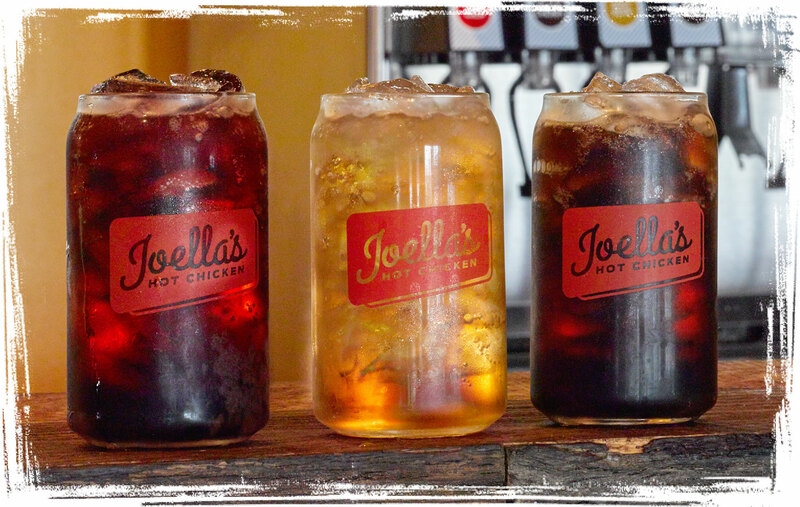 Cane Cola, Diet Cola, Lemon Lime, Black Cherry, Root Beer, Birch Beer, and Creme flavors. 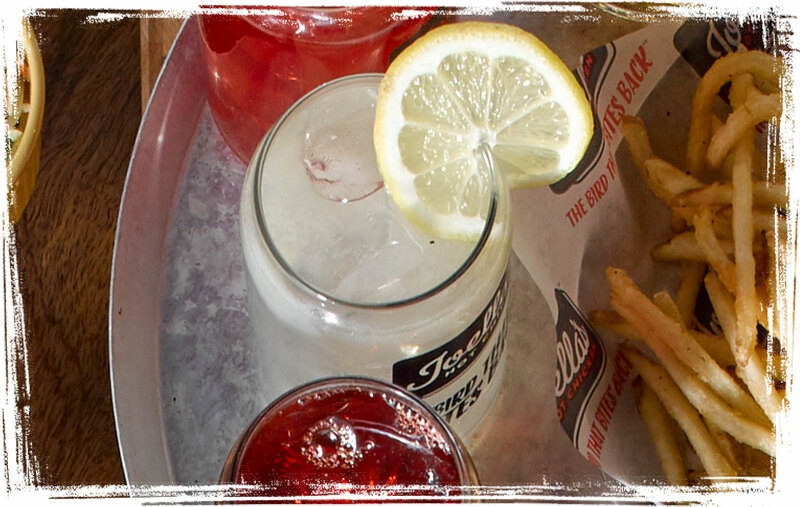 Sweet, unsweet, fruity, or lemony, try our non-carbonated drinks. 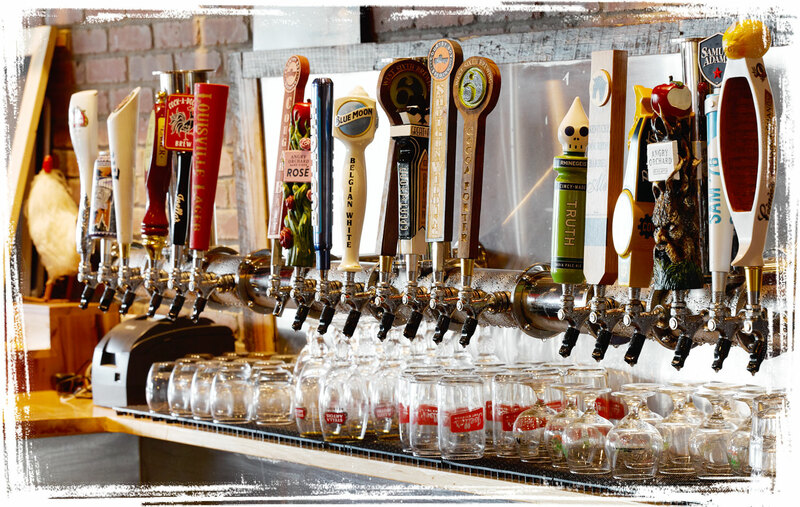 Draft, cans and bottles, even self-serve in some stores. We’re from Kentucky so y’all know we had to have something with Bourbon. 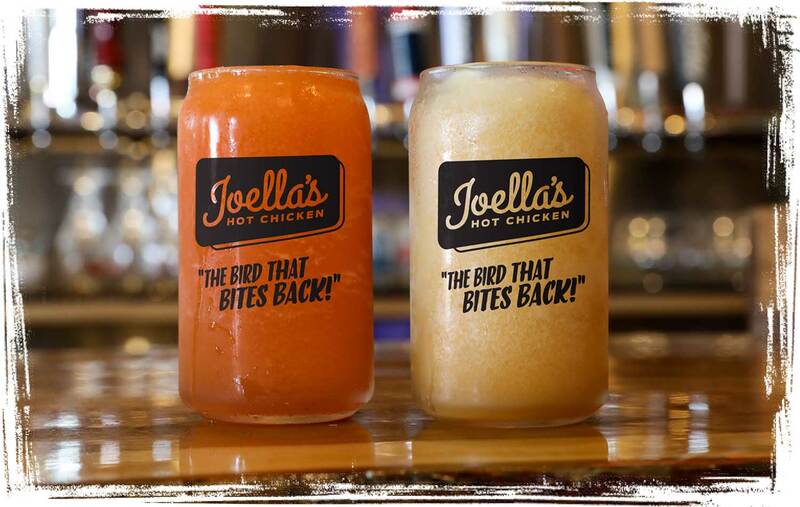 Try Joe’s Bourbon Freeze or for those who prefer Vodka we have a Passion Fruit Punch.